This Trail Maintenance Group (TMG) Proposal presents an outline for the formation of three (3) groups to conduct maintenance activities on the silent sports trails maintained by RASTA at the Washburn Lake Silent Sports Trail Area, Mud Lake, and Enterprise Primitive Trails. RASTA needs to establish a group of individuals specifically tasked with trail maintenance to provide a structure that promotes and rewards involvement, continuity, direction and goals. This group would provide a continuously evolving and growing group of individuals that would share responsibility for the trails and provide stability for the coming years by providing a means for people to step up and become more involved with the trail maintenance activities. The majority of RASTA members are not currently engaged in one of our core mission to: Provide opportunities for trail users to help support trail development and maintenance through volunteer time, user fees, fund raisers, etc. Each TMG would establish co-chairs that would share in the organization of the group. It is desired that three (3) co-chairs be selected for Washburn, two (2) for Mud Lake, and up to two (2) for Enterprise. 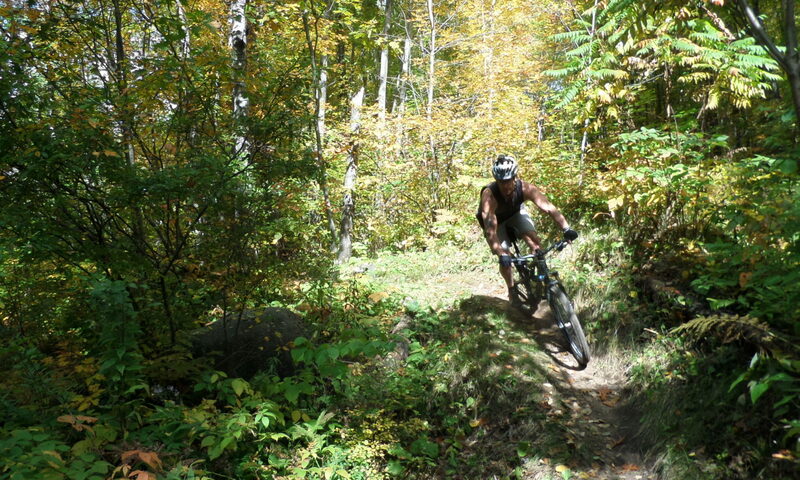 The Co-Chairs would be selected with representatives from the mountain bike, hiking/snowshoe and cross country skiing user groups. The Co-Chairs would not be existing Officers of BOD. Diffuse the responsibilities for the Co-Chairs so no one person is solely responsible for the group. Will create an opening for others to take on a leadership position in RASTA. Should provide a local contact for quick response to trail maintenance activities in the event one or two of the Co-Chairs are out of town or not available. Each TMG would develop a list of trail maintenance activities to be completed on their respective trail systems that will be tracked and monitored by the RASTA BOD. It is expected that reports would be given by a Co-Chair at RASTA general meetings. The TMGs would manage the Volunteer Incentive Program that includes the summation and award of trail passes before January 1st of the qualifying year of the program. RASTAs membership application would be modified to include a section requesting members join the TMGs. The TMGs would post information on the group’s activities on both the RASTA Facebook and Website to inform the general public and promote engagement by the public and RASTA members.